Buskey’s Auto in Ashland, NH is an auto repair shop. When you are stuck on the side of the road with a flat tire or a broken vehicle, you need reliable technicians to come to your rescue. You need Buskey’s Auto. 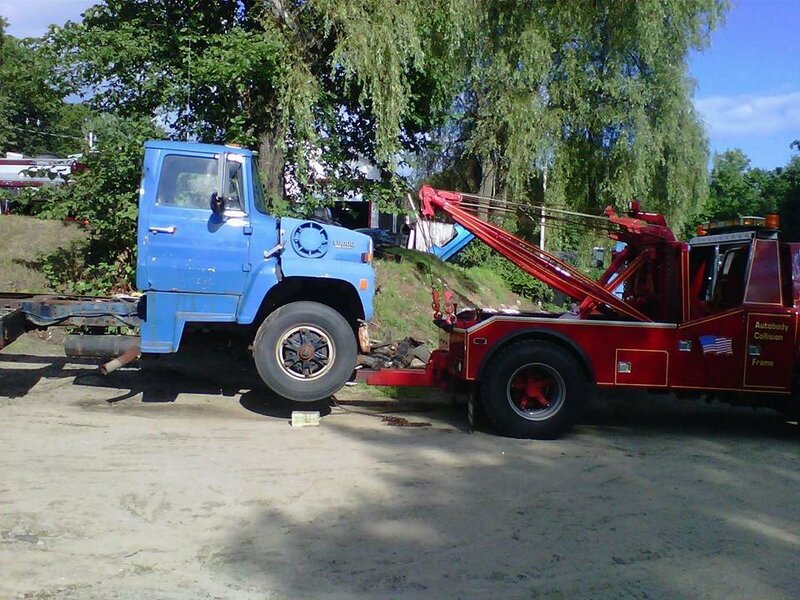 Located in Ashland, our family-owned and operated business has been offering full service auto repair, towing and roadside assistance, used car sales and salvage to the motorists in Central New Hampshire since 2002. The Buskey family and their friendly staff are here help you with all your automotive needs. With more than 50 years of combined experience - including the latest of service technology - we will answer any questions you may have. We value our reputation for honest, fast and reliable service at a fair price. Customer service is our number one priority. 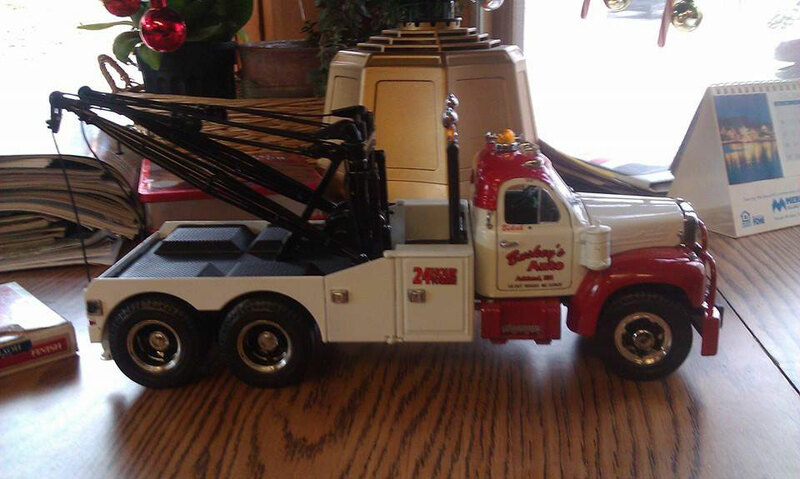 Call us to learn more about our services including towing and roadside assistance.